Samsung announced two beautiful new smartwatches this morning, the Gear S3 classic and Gear S3 Frontier. 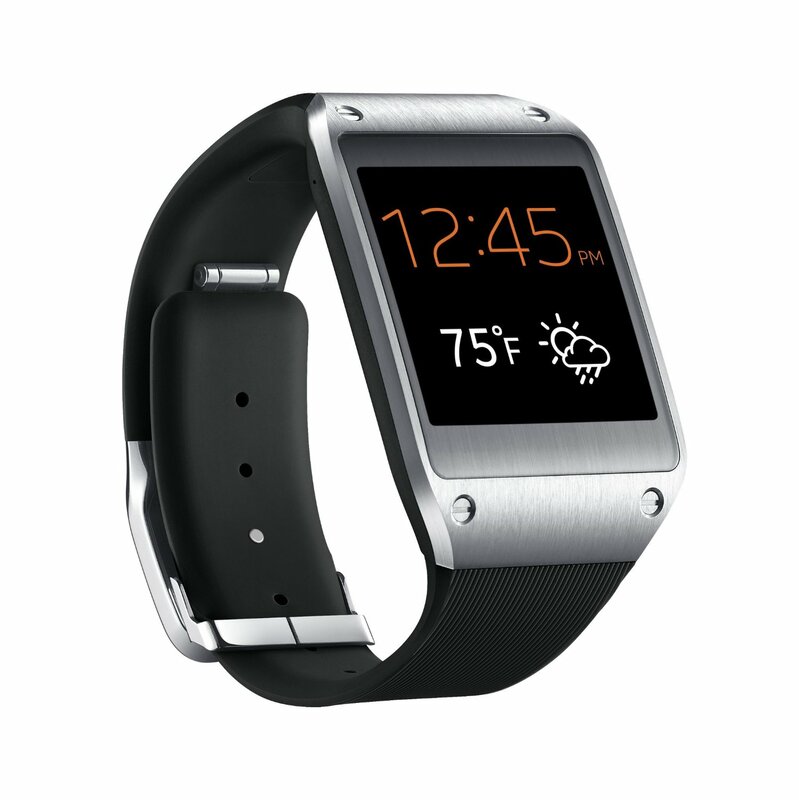 Samsung has been an industry pioneer with smartwatches, making its first release in 2013. While competitor Apple is still on its first version of a smartwatch, Samsung is now on its third, and boy does it show how well Samsung can evolve in such a short time. From 2013 when Samsung released the rectangular Galaxy Gear, to today’s two round and truly watch-like S3s, Samsung has upped its game big time. Internally both models of the S3 smartwatches are identical, with a dual core 1GHz processor, 4GB of internal memory, 768MB RAM (Android Wear watches have 512MB), 380mAh battery, wireless charging, IP68 water and dust resistance rating, built-in speaker, with your standard Bluetooth, Wi-Fi, NFC (now supports mobile payments), and GPS. Both watches also do not run Google’s software in Android Wear, instead Samsung chose to stick with its own in house software, Tizen. The Gear S3 Explorer comes with the LTE connectivity option so users can go phone free with a SIM card and mobile data plan. Design wise, both feature Samsung’s beautiful circular Super AMOLED display, that very few watches share. Other round watches like the Moto 360 2 have the “flat tire” look to house the sensors in the display. As a watch wearer and collector, I prefer the full display of the S2 and S3 well over the flat tire look. Where the Gear S3 classic and Gear S3 frontier differ is in the design. The frontier is designed for those who prefer the sportier look, with a rugged design but still maintains it natural design to look like a watch. The classic is more of a minimalist design where users can wear it in just about any situtation, from dinners to work, the classic design fits in rather easily. With a new design comes new features. Samsung opted to stick with the rotating bezel which first debuted on the Gear S2, and enhanced it with the ability to reject or accept a call or snooze an alarm. With the AMOLED display, Samsung can have an always on display to show the time without putting significant strain on the battery. The latest Galaxy smartphones also employ this feature which can be turned off if so chosen. Samsung has also added in Samsung Pay into the S3 meaning you can truly leave your wallet at home, if the merchants in your area support it. Another cool an unique feature is the smartwatch’s ability to notify friends and family of an emergency with its new SOS feature. We’ve read countless stories this year of wearables saving lives, and Samsung takes it one step further with this watch. Samsung really left no stones unturned here, and even standardized its watch strap to 22mm allowing for greater interchangeability of non smartwatch watch bands. This is the closest a smartwatch has ever been to a real analogue watch, and I’m interested to see how well this sells around the globe when it is made available in the fall.